The world offers a number of vacation spots and not all of them will burn a hole in your pocket. Here are some great places you can enjoy good food and great entertainment without going broke halfway through your trip. Hang out the various bars and pubs in Long Street, like The Dubliner, or the Zula Sound Bar and Café. 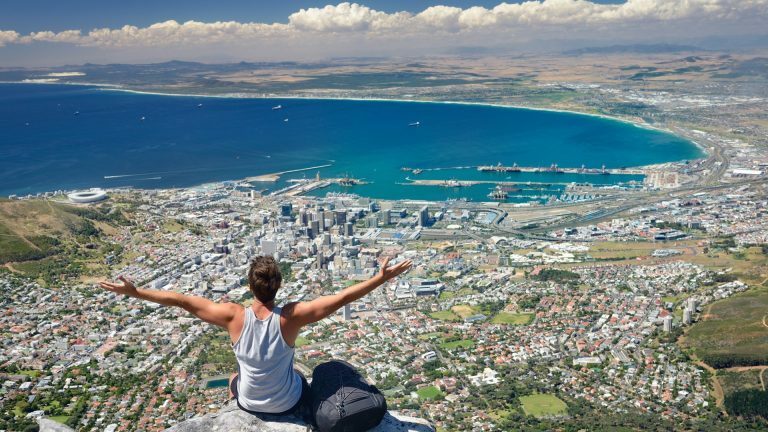 You can also go on a trek to the Table Mountain or cool off in one of the beautiful sandy beaches. There’s seriously so much to do, and if you skip eating out, you can break your daily budget in half. Haggle for some awesome souvenirs at the bazaar. Then, celebrate your negotiating skills by getting yourself some fava beans and egg with pita bread. Then ride across the desert on a camel and visit the pyramids. Take a selfie in front of the iconic 5-story Qutab Minar or the Jama Masjid mosque. Plus, you can get really colorful when you get sprayed with bright powder and dyed water during the springtime celebration of Holi. Best of all? India is so cheap, you get to explore the city and eat at restaurants and cafes without breaking the bank. 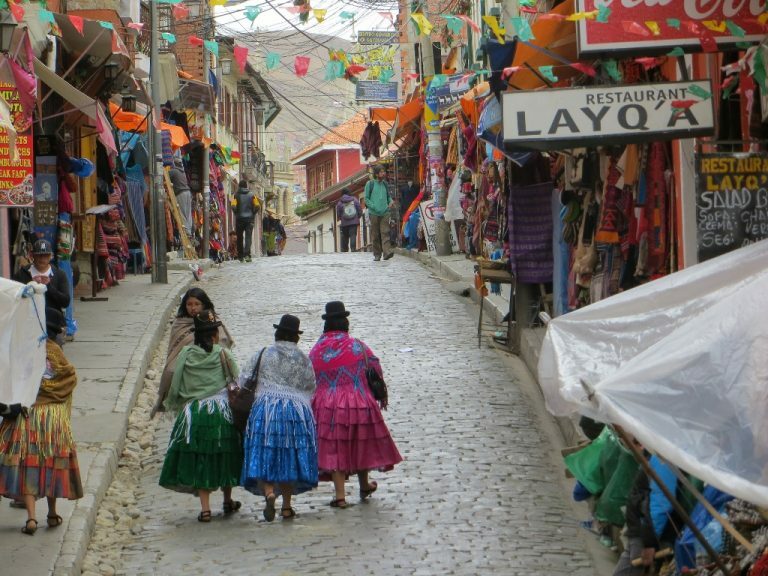 La Paz offers wine bars and nightclubs that are colorful and fun. If you’re in La Paz, don’t forget to visit the snowcapped Andean mountains that are definitely Instagram-worthy. If you find yourself coming down with something during the trip, buy some natural remedies at the Witches Market. 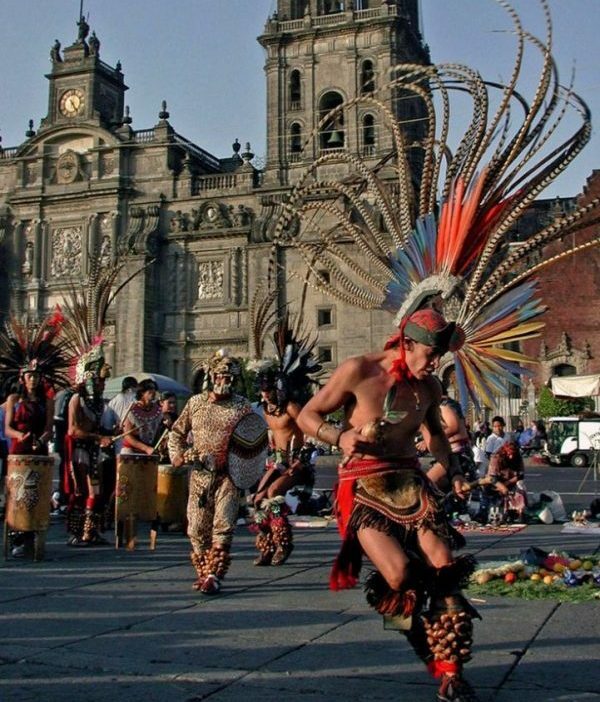 Mexico City offers the perfect marriage of ancient and modern elements. You can take a stroll towards Diego Rivera and check out the infamous murals or undergo an Aztec ritual and get your aura cleanse. Shop for trinkets, carpets, and lamps at the Grand Bazaar, where you’ll undoubtedly find great bargains, too. 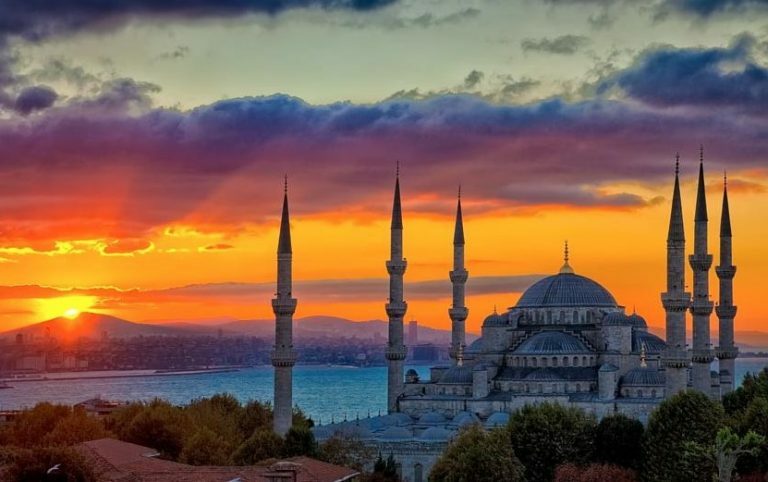 Then, you can head off and explore landmarks like the Galata Tower or the Hagia Sofia museum. Don’t forget to try their exquisite İskender Kebap and take a million pics. The scenery is to die for! You don’t have to break the bank to take a look at the traditional dance exhibits. 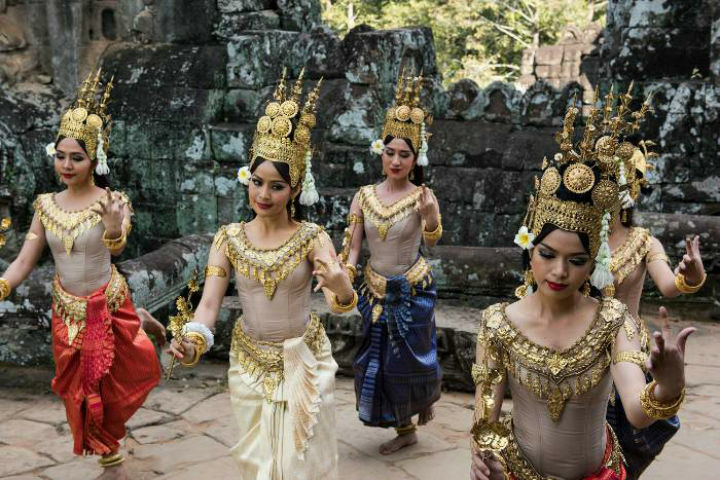 If you’re strolling around Cambodia, you cannot miss the French villas and Buddhist stupas. You can also take a look at the golden towers in the bustling capitals. And if you’re hungry, many of their local dishes are delightful, (well except for creepy crawlers, unless you’re into it!) It’s quite an adventure! 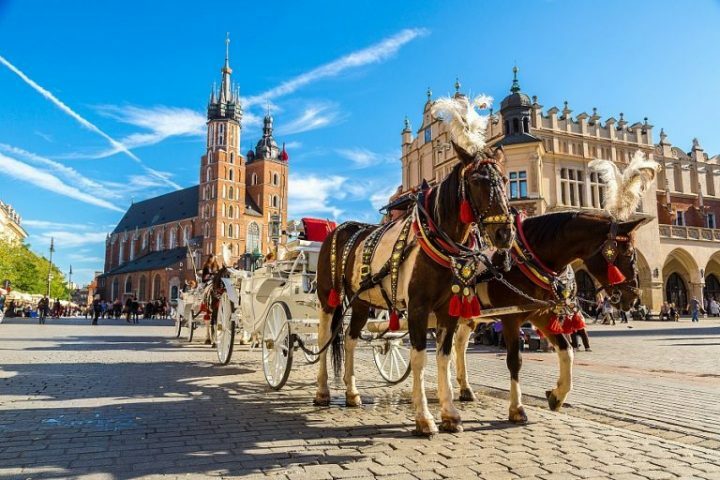 Krakow has plenty of bars and nightclubs that remain open till dawn. It’s a major hotspot and is also known as one of the most affordable cities ever. You can also enjoy classical music concerts and feast on traditional three-course meals. 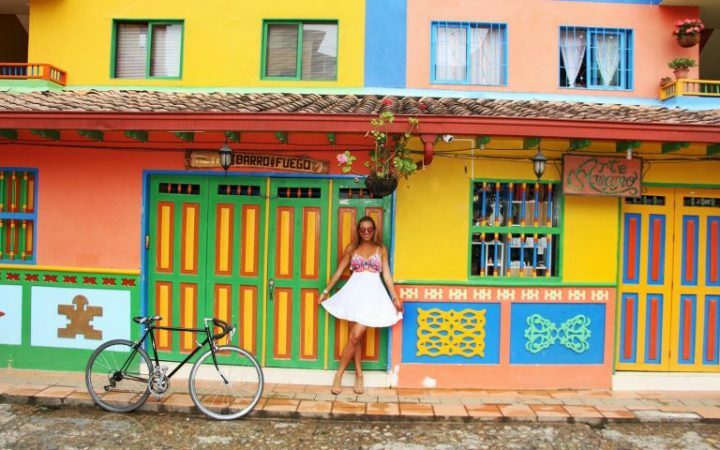 Take a tour of the city and immerse yourself in art and traditional Colombian culture. You can also capture the wind and go paragliding above Medellin to get a 360-degree view of the city, the mountains, and sky. Feel free to overdose on carbs, since Italy’s the birthplace of pizza. 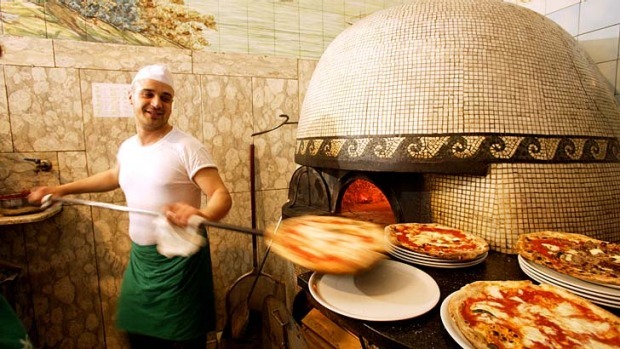 Even if you’re not much of a pizza man or woman, you should definitely give traditional Italian pizza a try. if anyone knows how to make this delicious doughy treat, it’s Italians. Then head on out to the hiking trail that leads to the legendary volcano, Mount Vesuvius and the nearby ruins of Pompeii.